My name is Tracie Wold and I’ve been the Local Coordinator for the Oakland, Berekely and the Bay Area in California since 2005. It’s really exciting for me to see a family match with an au pair for the first time, and the best part of my job is helping them on the path to a rewarding year together! Welcome to InterExchange Au Pair USA! 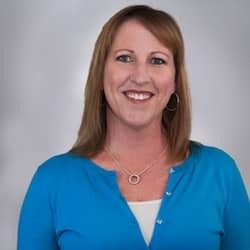 My name is Tracie Wold and I’ve been the Local Coordinator for the Oakland, Berekely and the Bay Area in California since 2005. It’s really exciting for me to see a family match with an au pair for the first time, and the best part of my job is helping them on the path to a rewarding year together! What’s great about Au Pair USA is that it’s an affordable and flexible way to introduce live-in childcare into your home. I’ve found that these bright, enthusiastic young women (and men) from around the world genuinely want to become a part of your family. The au pairs want to see what it’s like to live in the U.S. for a year, and living with a real American host family is the best way to do that. 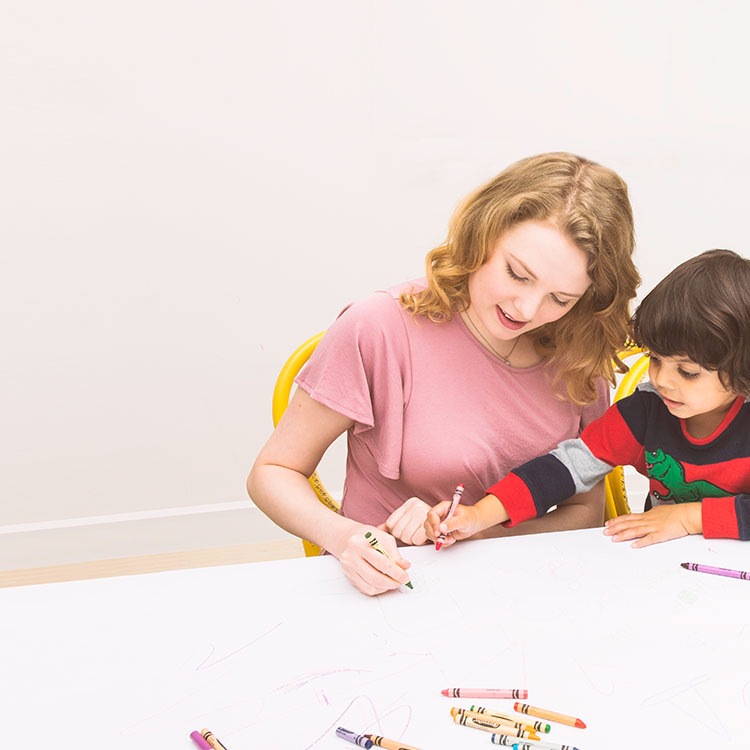 Not only do you get reliable live-in childcare, but you also have a unique opportunity to expose your children to other cultures, lifestyles, and languages right in your own home. The au pair becomes more like an older sibling than a babysitter. 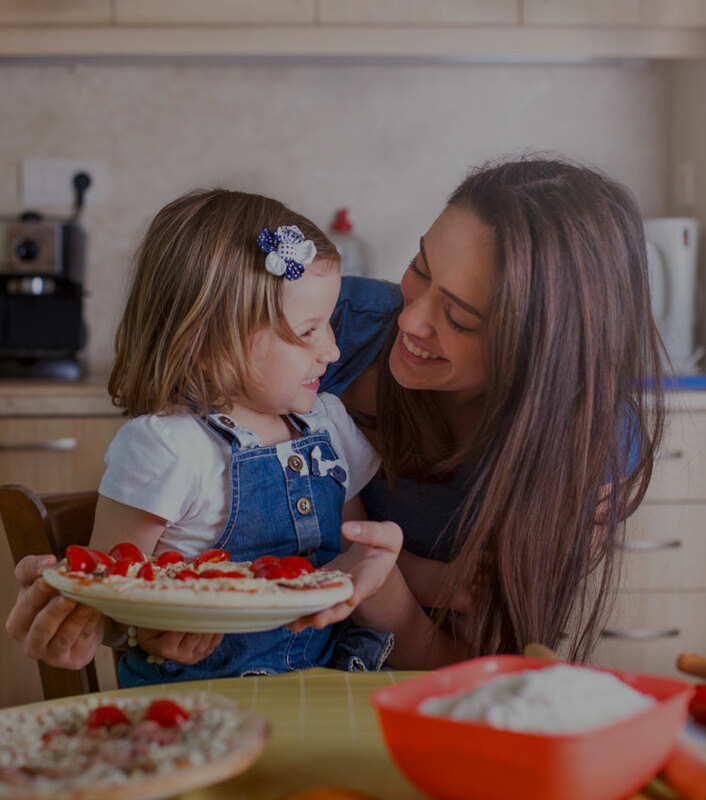 There are lots of benefits to Au Pair USA, and as your Local Coordinator, you can always count on me to answer your questions and offer guidance. The first question many families ask is how hosting an au pair can save on childcare costs. 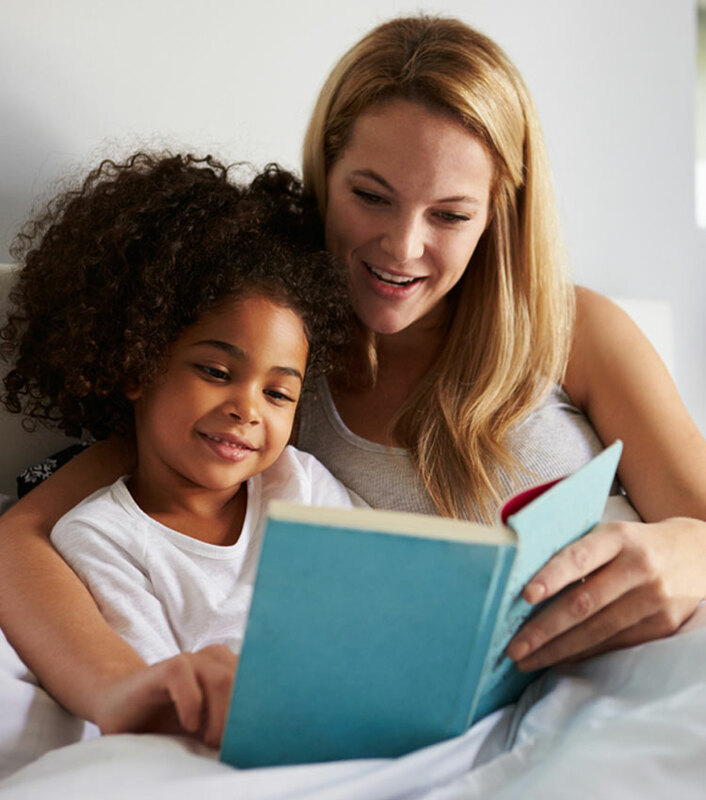 If you live in the Oakland/Berkeley area, you can send me an email, and I’d be happy to explain the cost benefits of au pairs versus nannies and day care centers. I enjoy meeting new families in my community, and like to keep all the families in my “cluster” here in Oakland happy. I hope I’ll have the opportunity to meet you soon.